Following the outstanding success of the first batch, we are delighted to tell you about the second release of Burleighs Gin Pink Edition. The inspiration behind the PINK edition comes from master distiller Jamie Baxter’s trip to Tokyo earlier this year where Jamie returned keen to produce a gin with a difference. 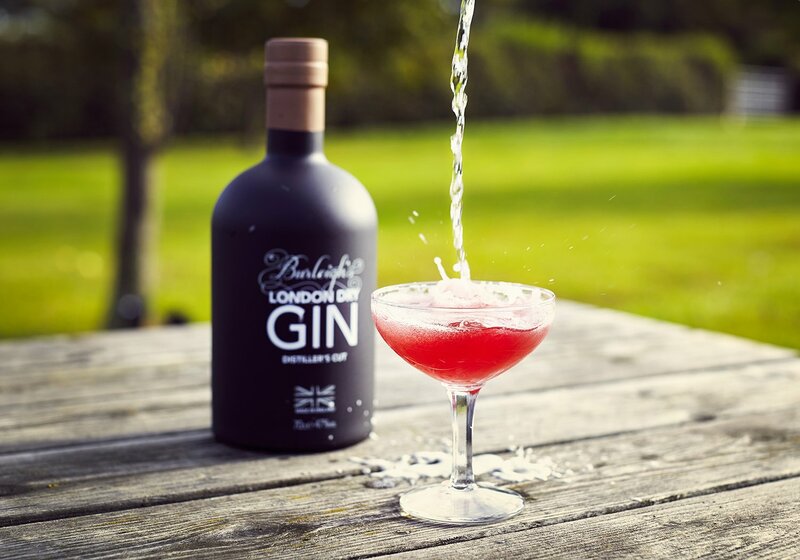 Using Burleighs Signature London dry recipe, Japanese cherry blossom, pink grapefruit, hibiscus and rose flowers are added into the distillation process resulting in a vibrant, smooth and fresh gin that we’re sure you and your customers will enjoy. Zesty, floral perfume with vibrant grapefruit to the fore. Serve it Pink! What better way to enjoy Burleighs Gin PINK than with the ultimate pink Gin & Tonic! Combining Burleighs PINK with Fever-Tree Aromatic tonic water adds great depth in flavour as well as the beautiful pink colour, and what better way to garnish than with a fresh slice of pink grapefruit to deliver a sweet citrus freshness! Whilst walking through Burleigh wood one day, Jamie came across silver birch, dandelion, burdock, elderberry and iris. Enthused by his find, these botanicals went on to inspire the first recipe and the name of the gin. These 4 botanicals along with 7 others remain constant in all three editions of Burleighs Gin. This super-premium gin is exquisitely interesting and equally balanced. Crisp, fresh and vibrant on the nose whilst floral and spicy on the palate with a long parma violet finish, Burleighs Signature London Dry Gin is perfect for a classic gin and tonic with a twist of orange. Buy Burleighs Signature London Dry online here. In the trade? Contact us or your local wholesaler for details. Signature gin shaken with honey, cider and lemon to create this cool but warming drink fit for the most famous of Bond girls. Shake and fine strain into a complete, garnish with a lemon zest. This expertly distilled gin uses the same botanical recipe as our Signature Gin. Bottled at a higher ABV, Burleighs Export Strength makes a fantastic Martini with an added kick. Buy Burleighs Export Strength online here. 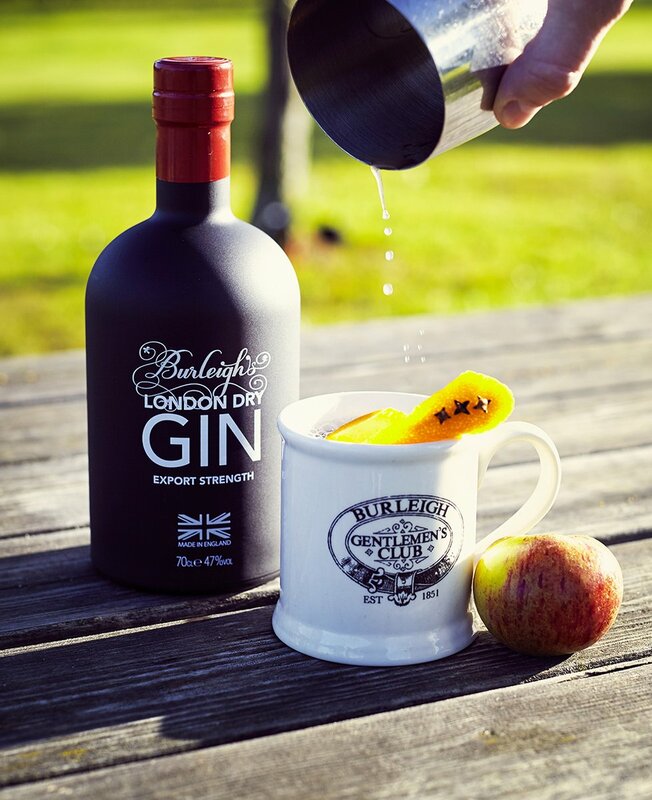 The combination of winter spices, hot pressed apple and Burleighs Export Strength is ideal to stavestarve off the chill of a winter afternoon. Heat apple juice, syrup and lemon juice together on a stove, pour into a toddy glass (or thermos flask if you’re heading out), add gin and give a little stir before drinking. Garnish with a clove studded orange zest. *Cinnamon, cloves, allspice, star anise, liquorice root, orange & lemon zest, chopped place cherries heated and cooled in a simple syrup. Despite being bottled as a London Dry the Distiller’s Cut is more like an Old Tom due to it’s soft floral notes. 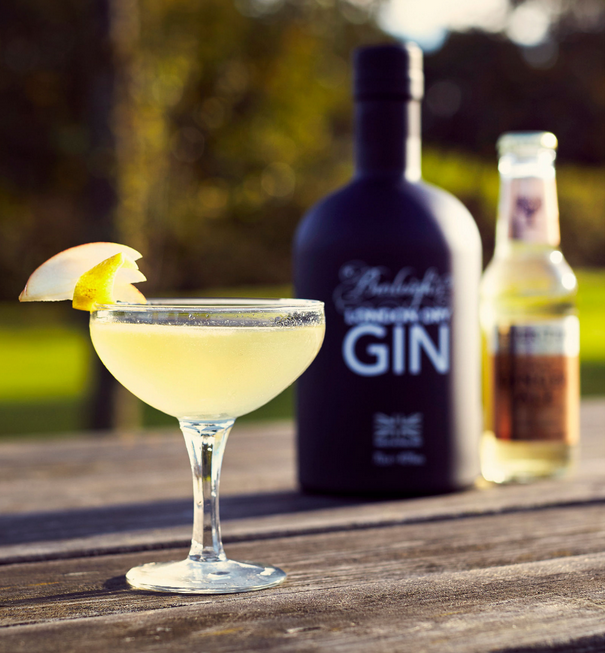 Using the same 11 botanicals but created with a higher proportion of softer, sweet, more floral ingredients making it perfectly suited to cocktails such as the Martinez and the Tom Collins. Buy Burleighs Distillers Cut online here. Dry and civilised, this celebration of Autumn will see you through until Spring. Build all ingredients in a flute or coupe, top with champagne and garnish with an apple twist.